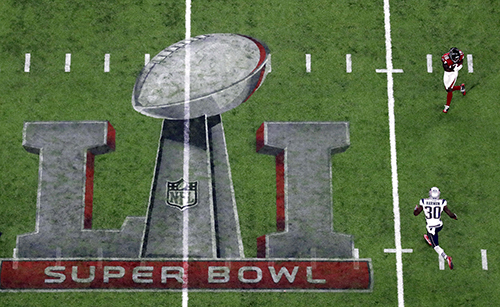 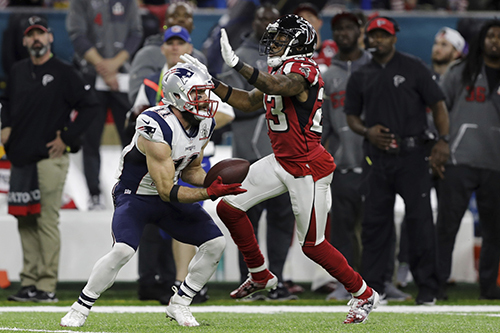 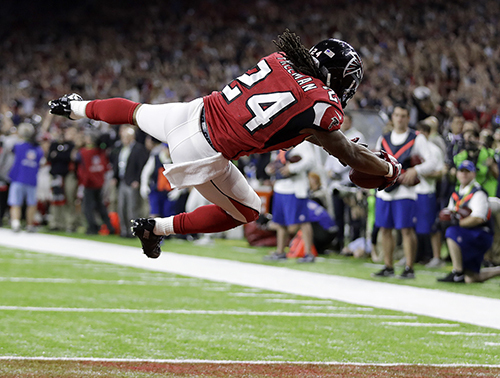 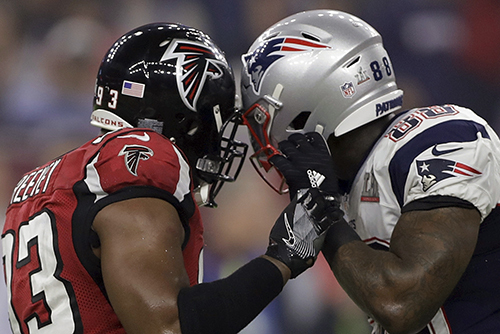 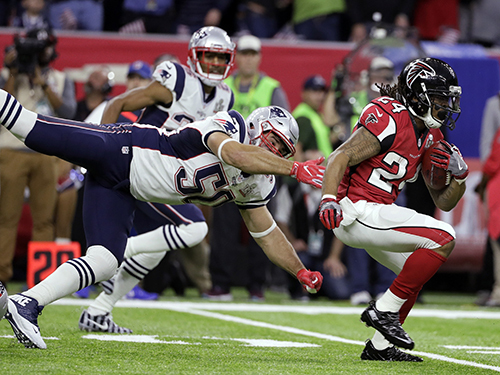 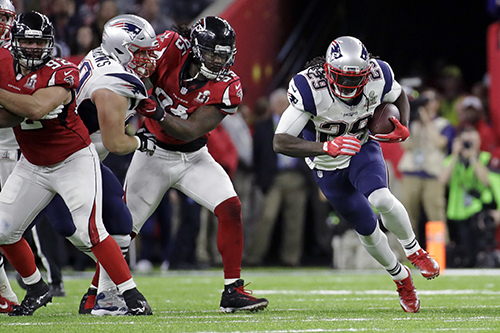 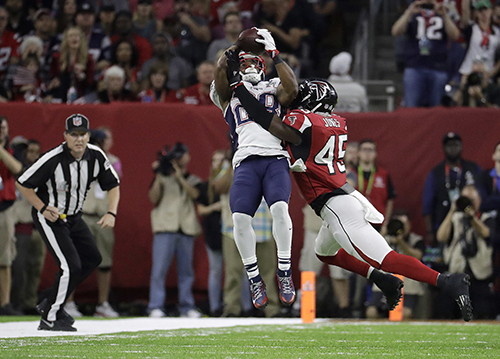 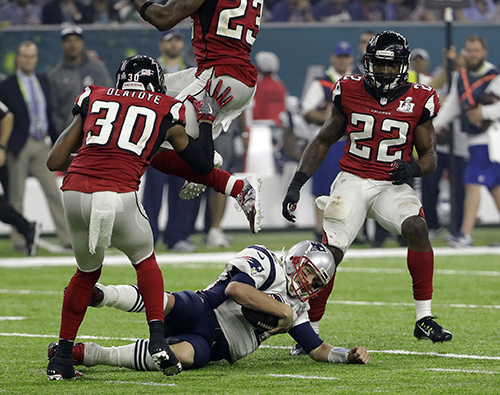 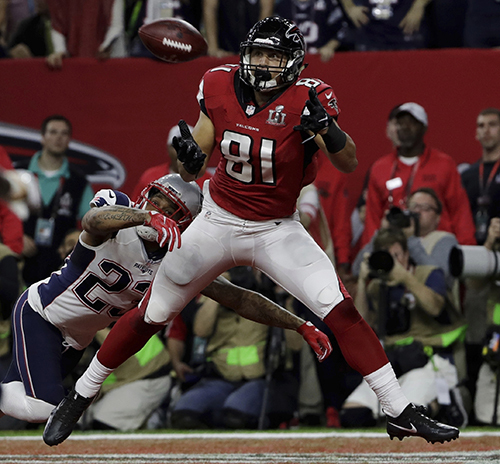 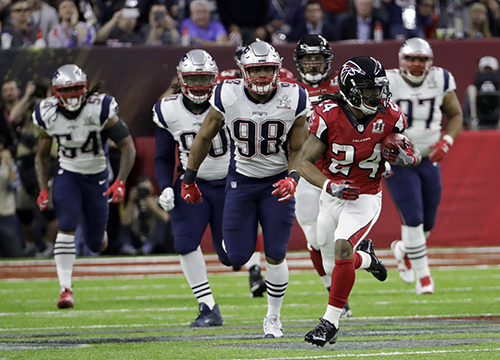 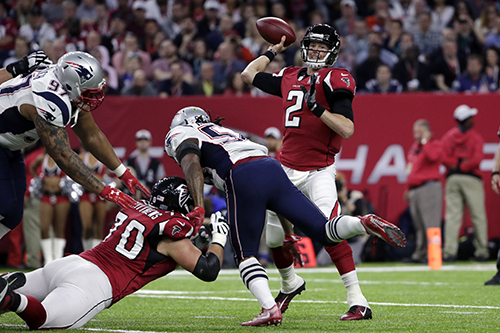 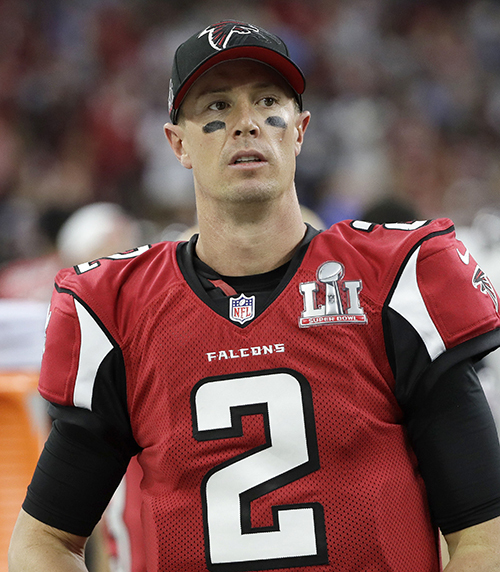 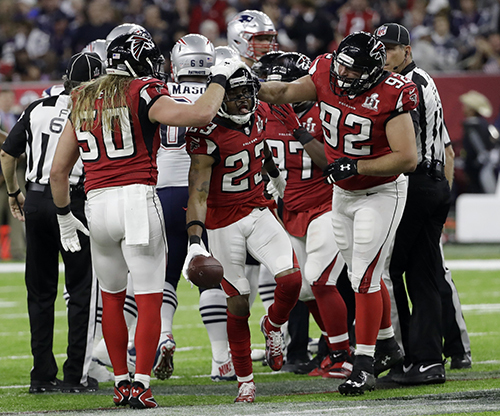 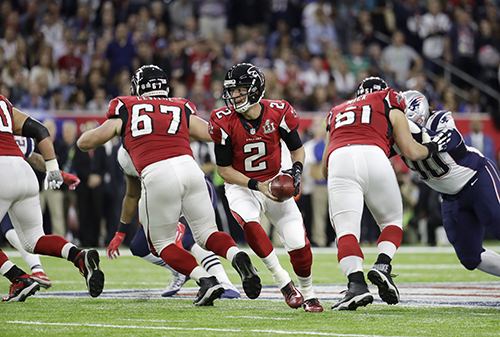 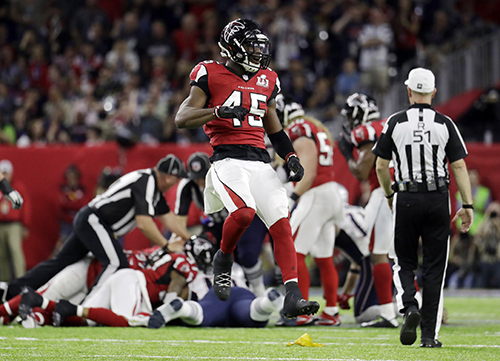 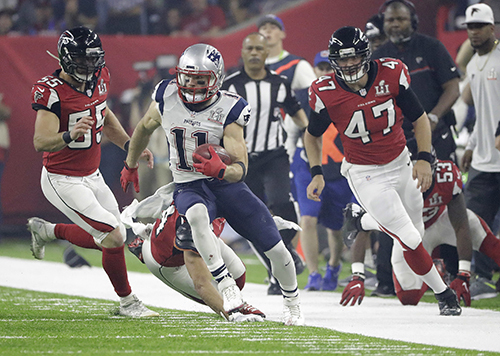 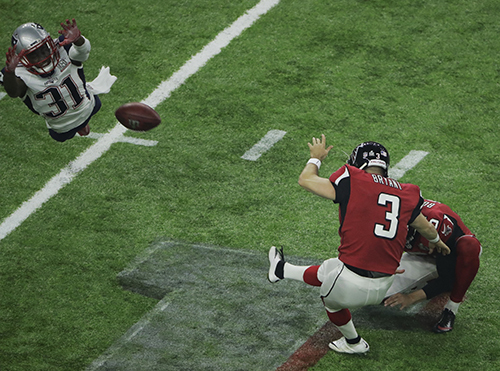 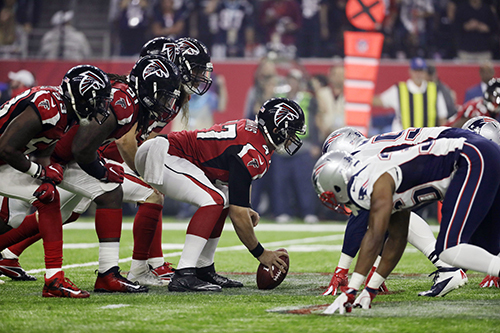 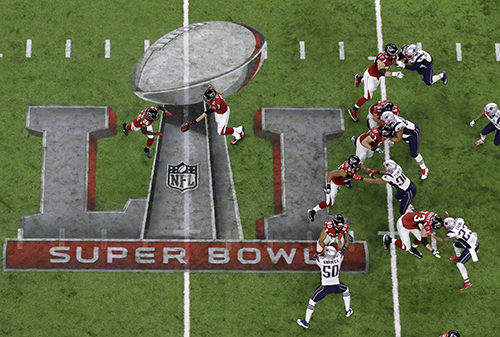 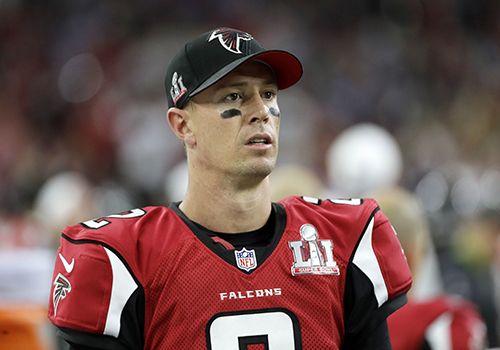 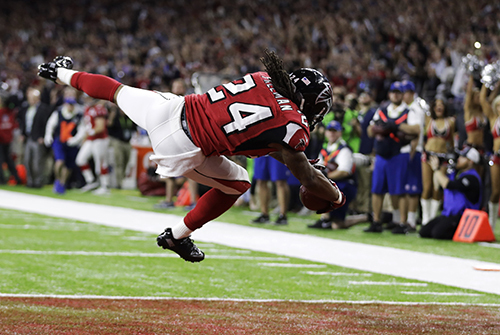 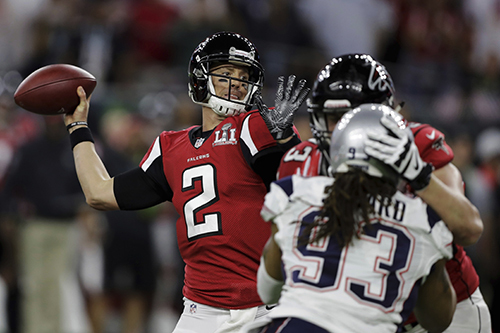 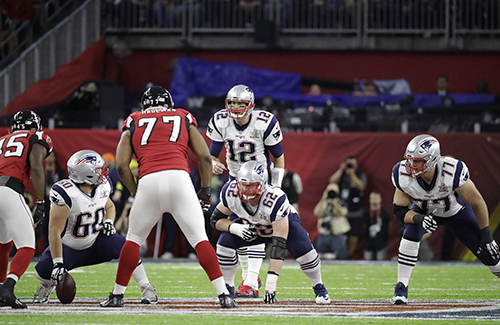 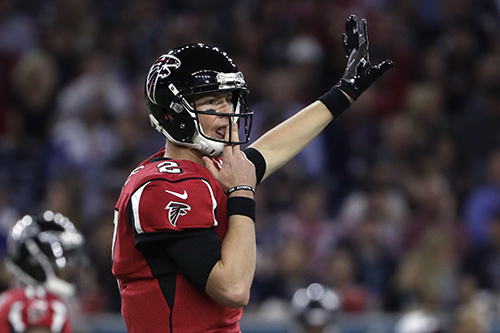 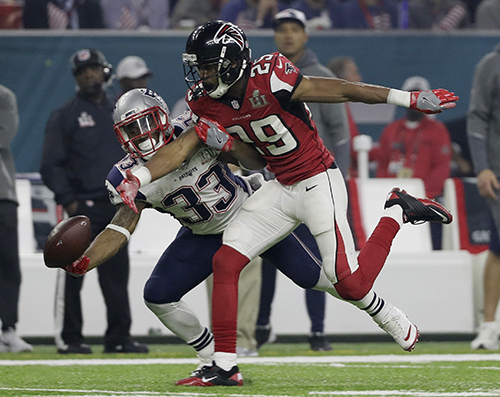 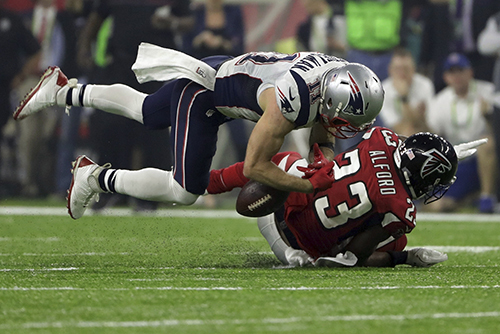 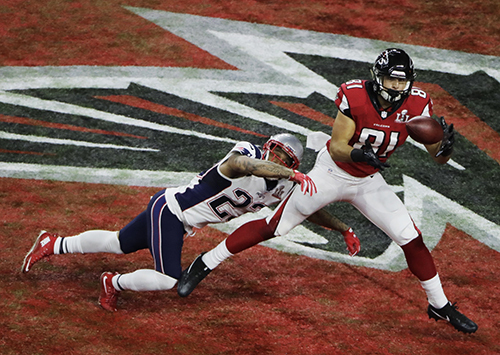 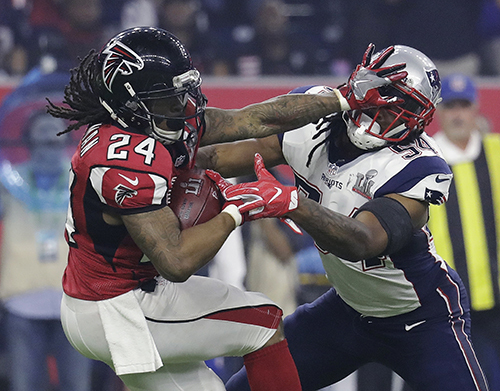 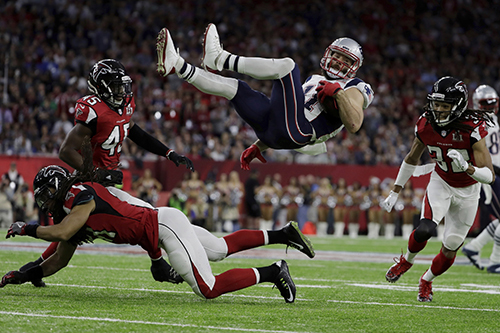 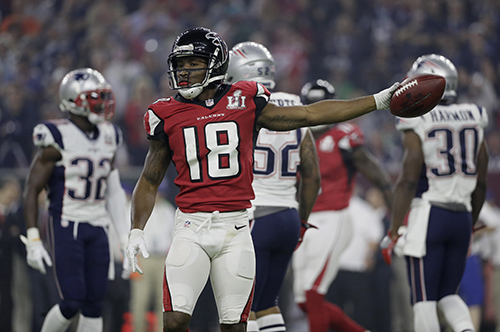 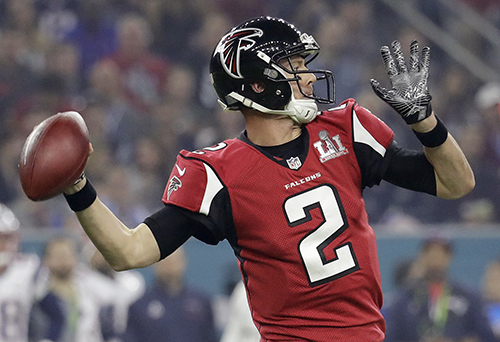 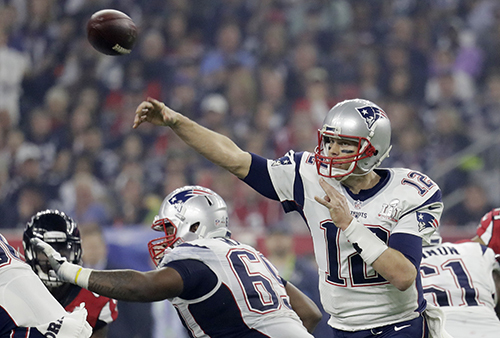 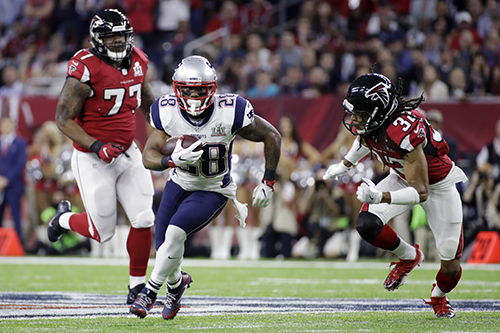 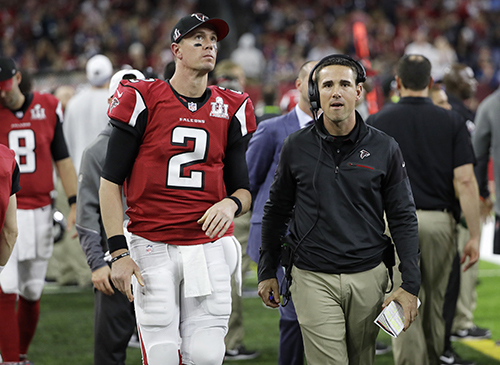 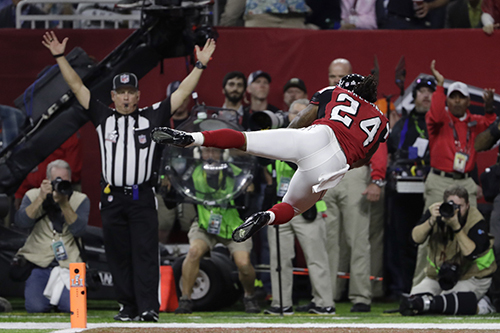 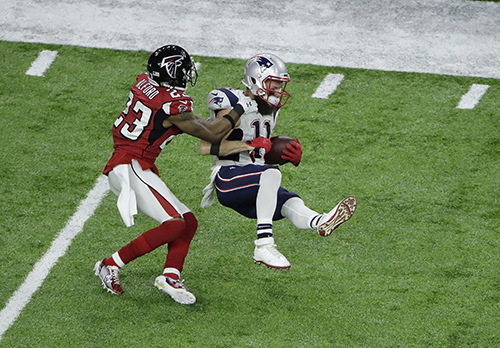 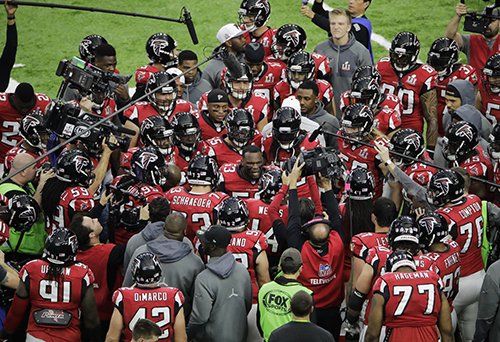 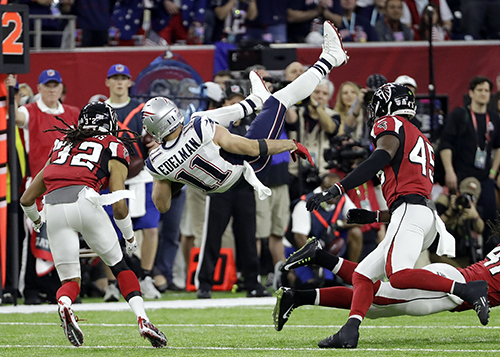 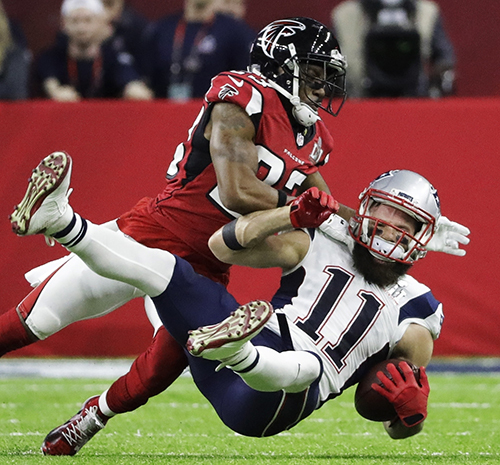 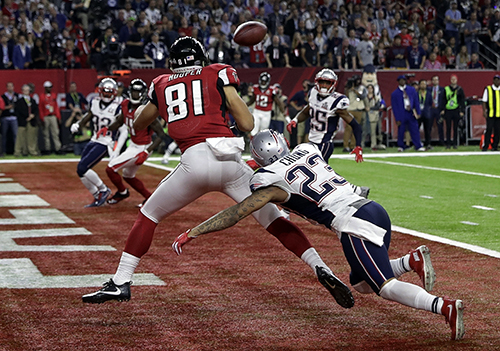 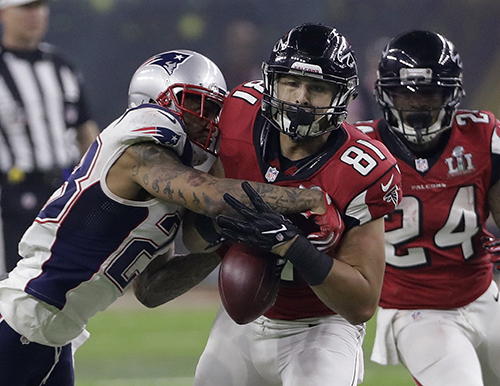 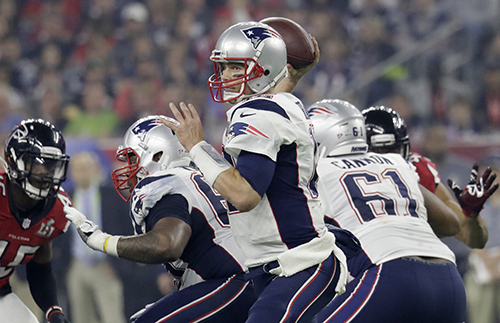 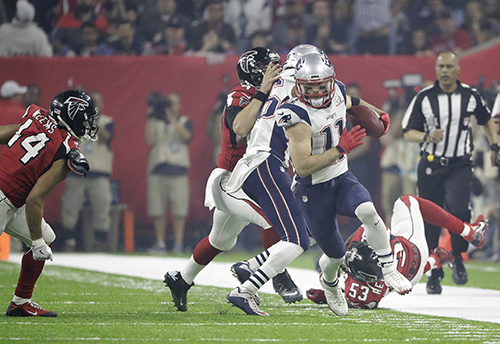 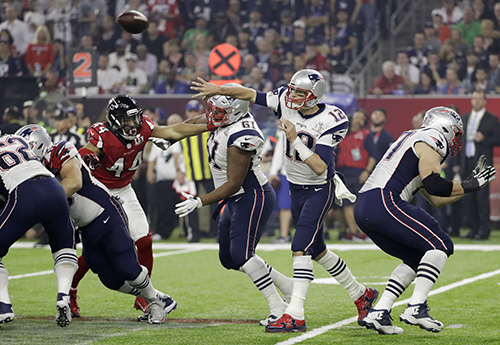 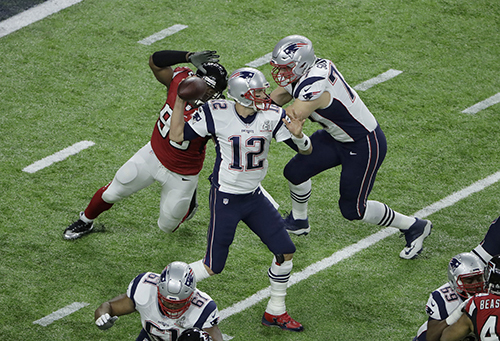 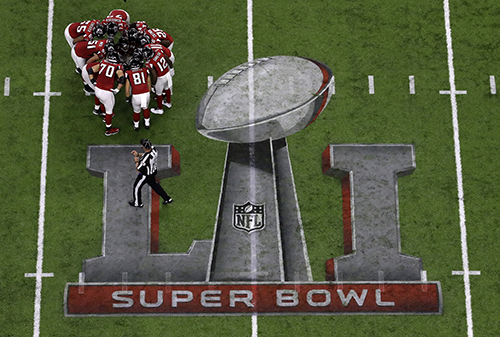 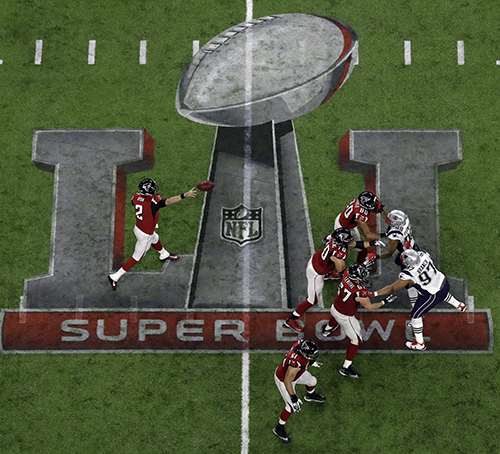 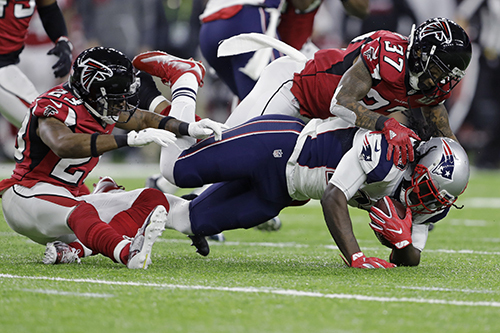 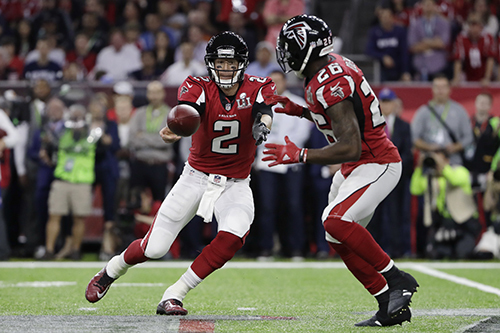 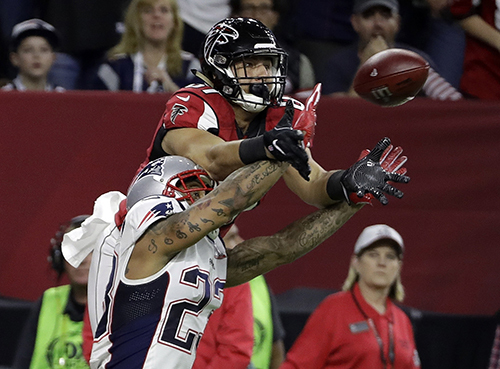 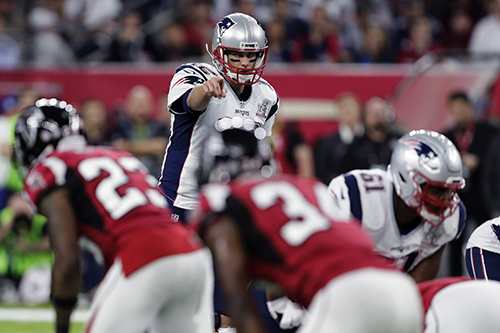 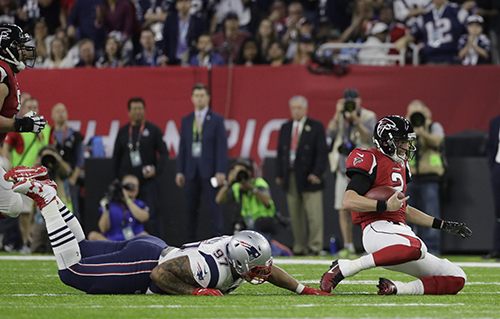 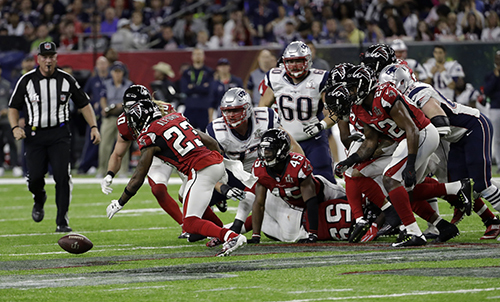 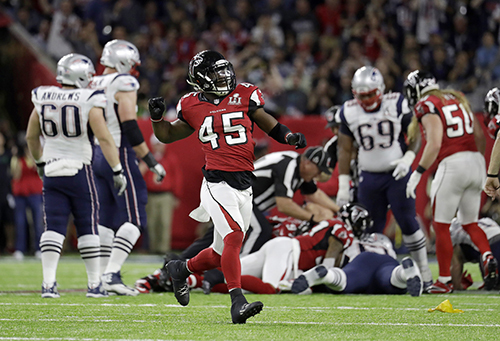 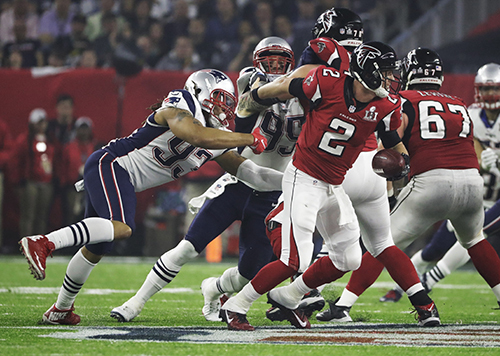 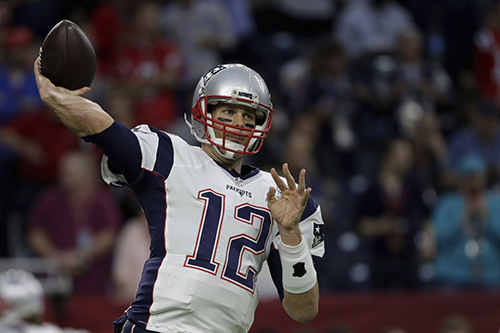 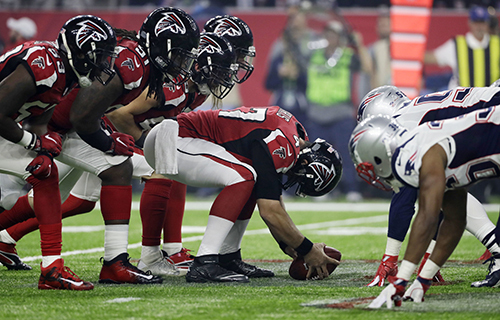 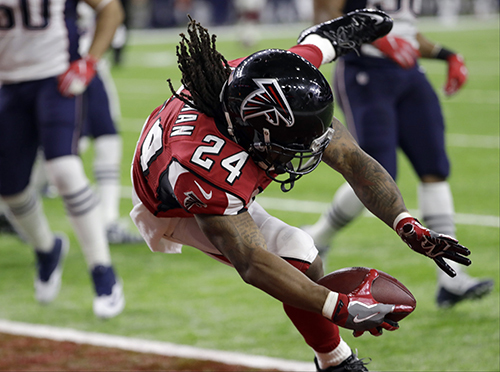 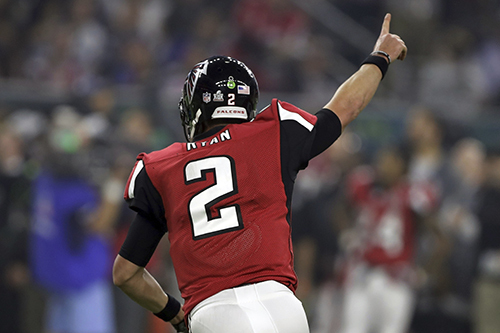 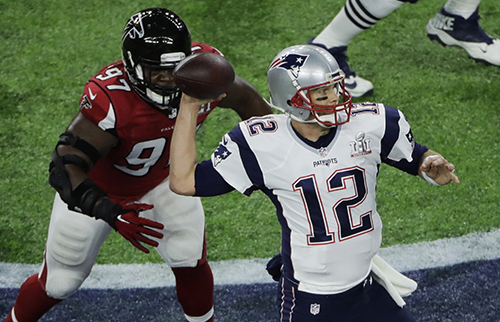 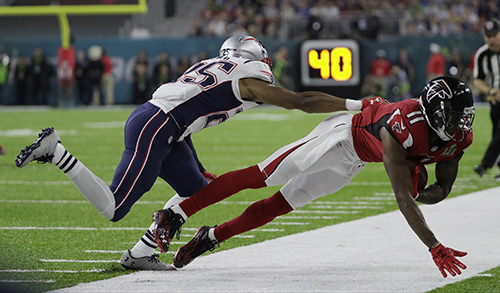 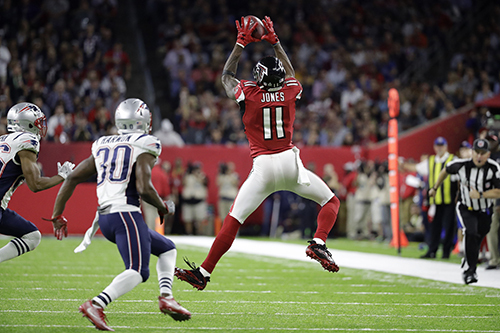 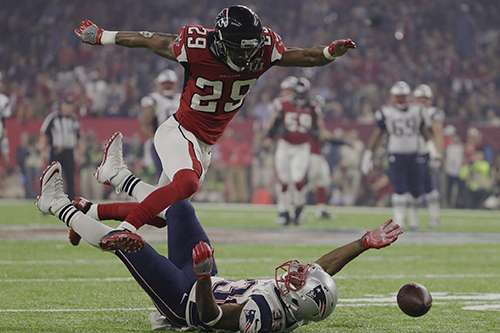 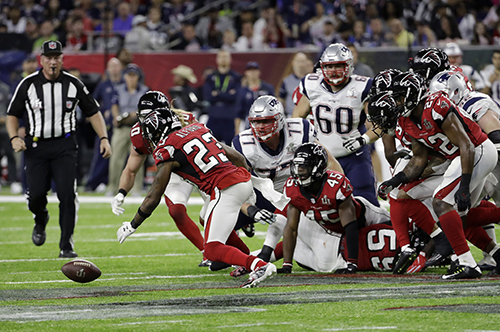 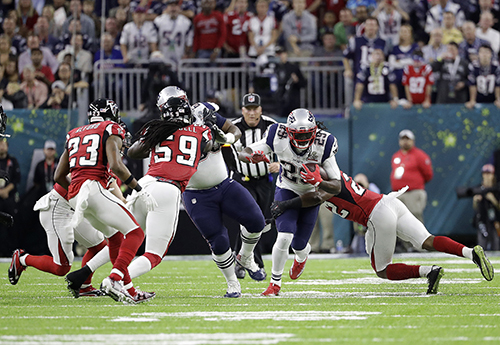 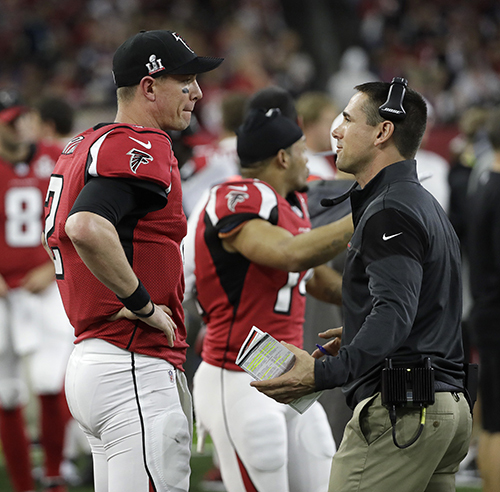 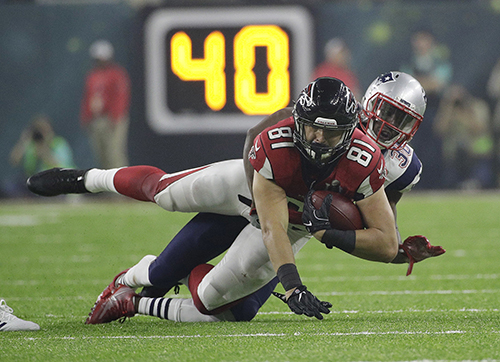 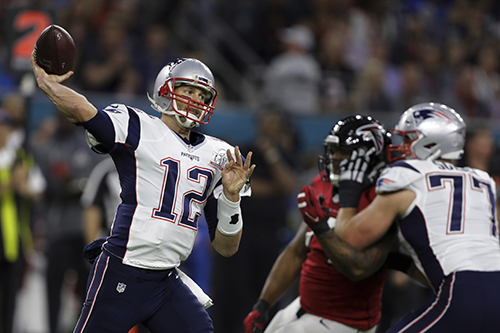 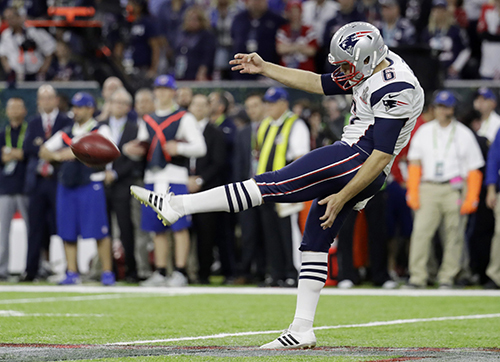 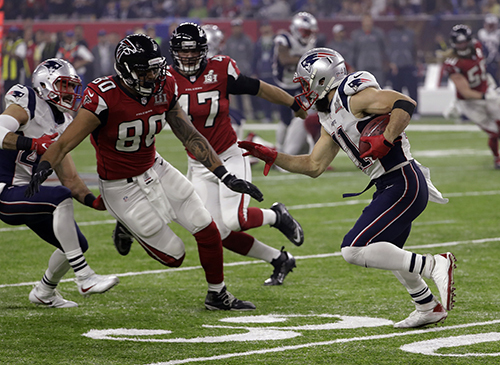 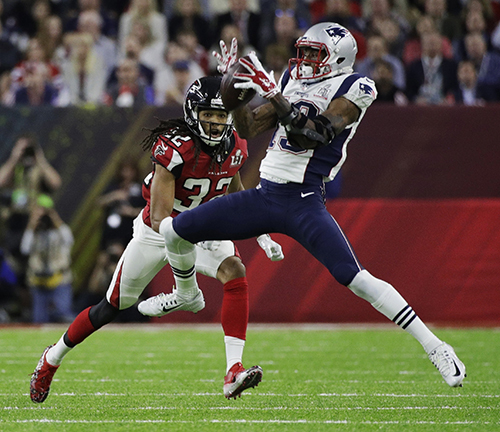 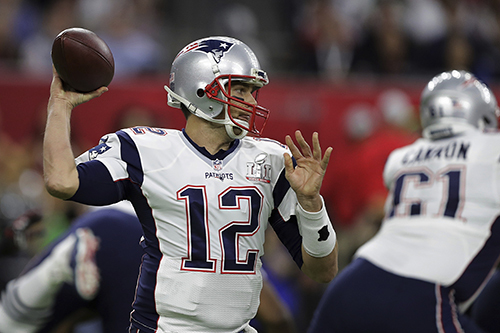 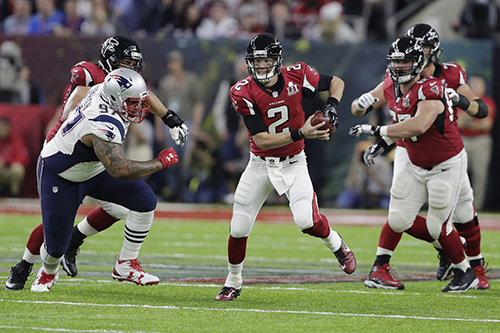 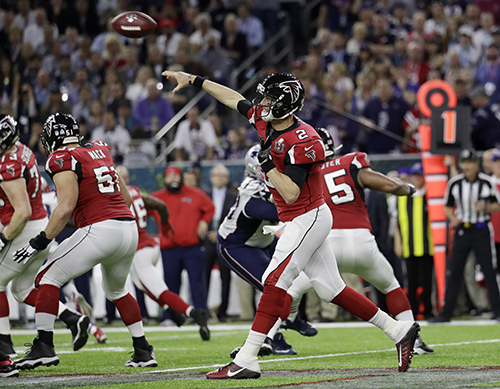 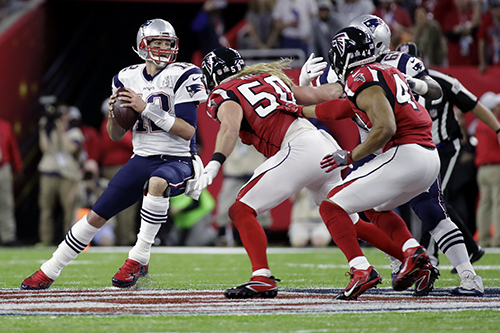 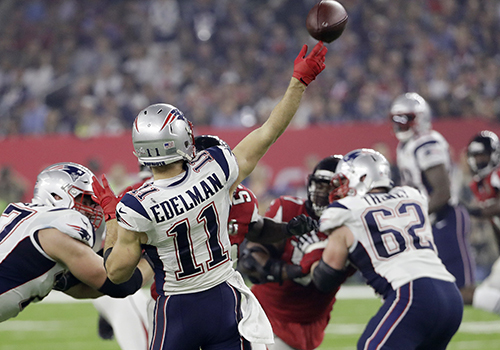 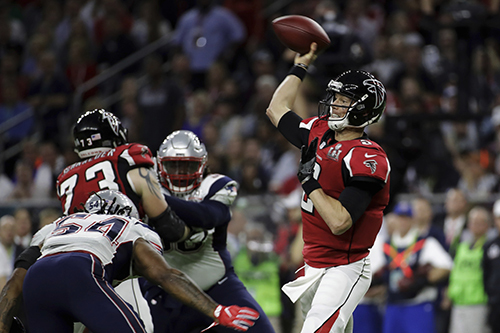 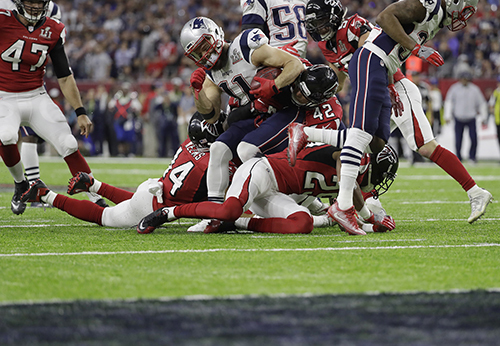 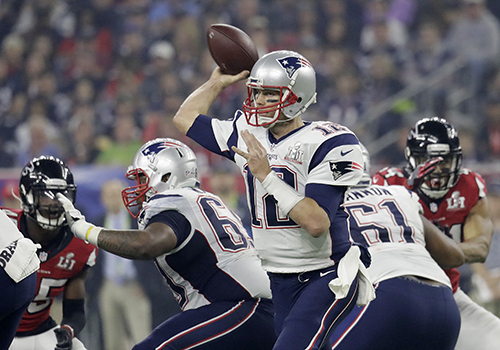 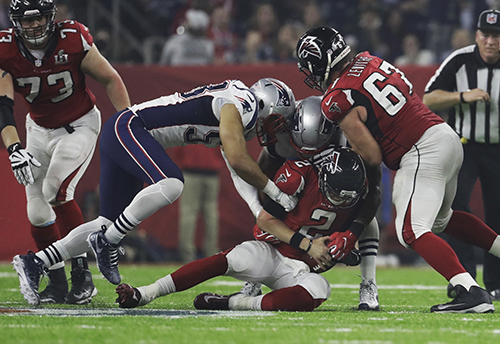 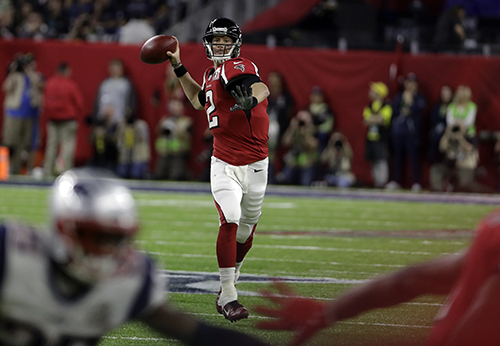 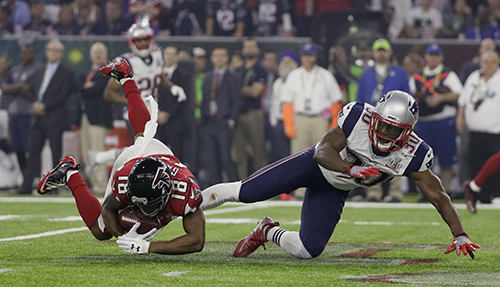 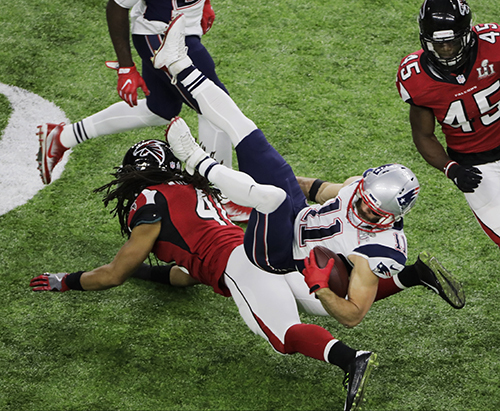 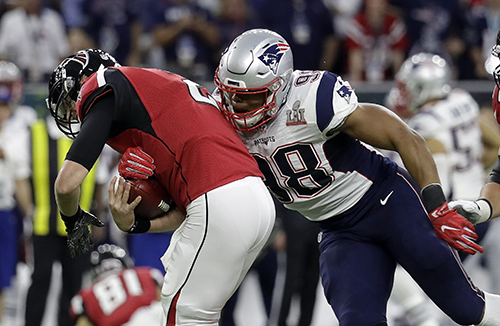 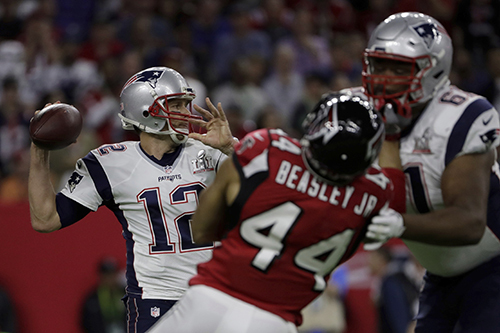 HOUSTON (KTRK) -- The New England Patriots clinched a tight victory over the Atlanta Falcons in overtime. 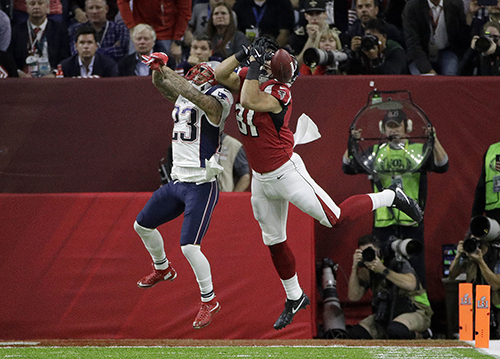 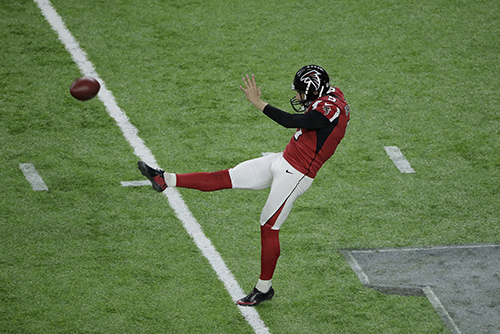 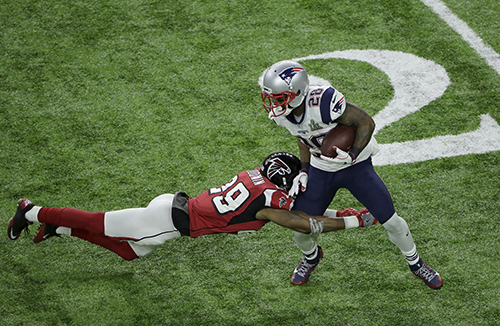 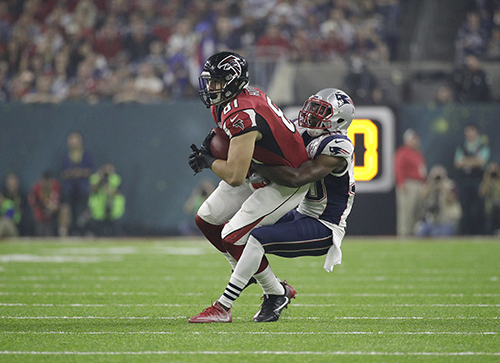 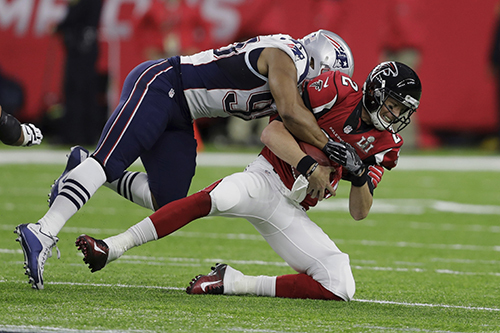 Swipe through the gallery above to see key moments from the game. 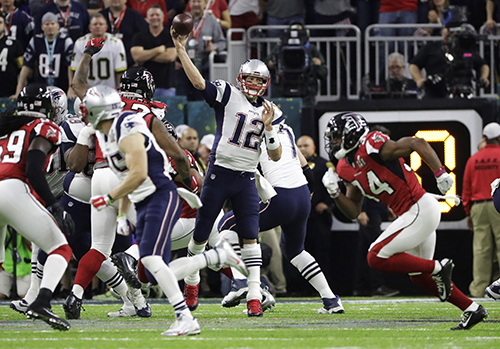 "You know, we all brought each other back," Brady said. 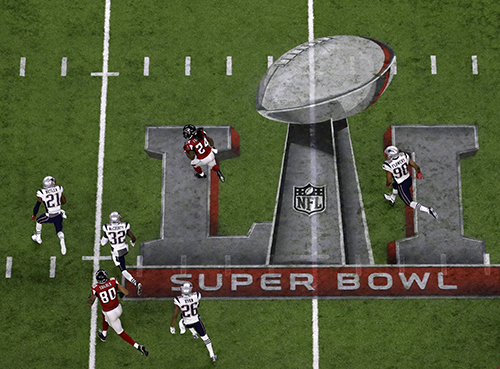 "We never felt out of it. 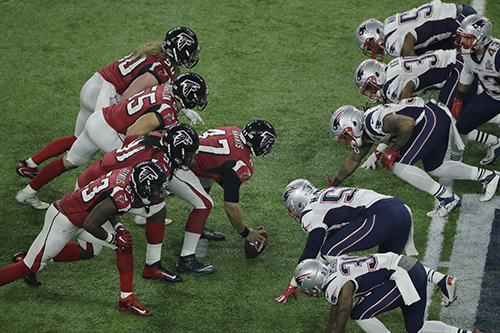 It was a tough battle. 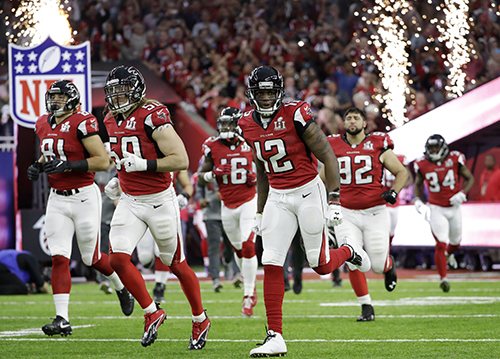 They have a great team. 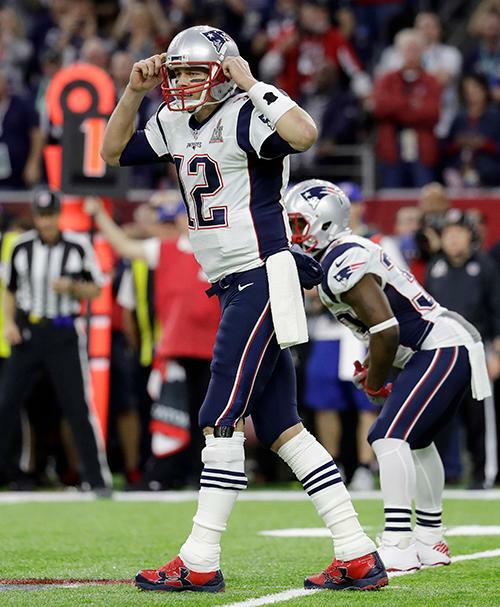 I give them a lot of credit. 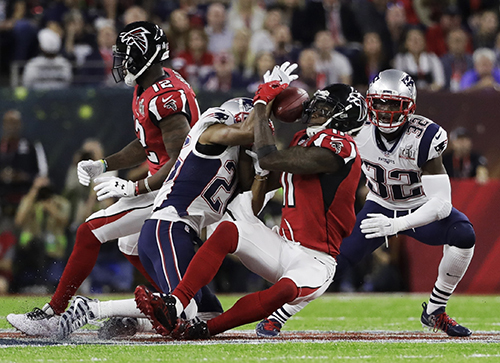 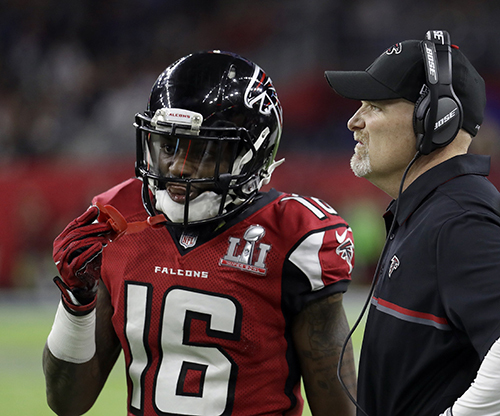 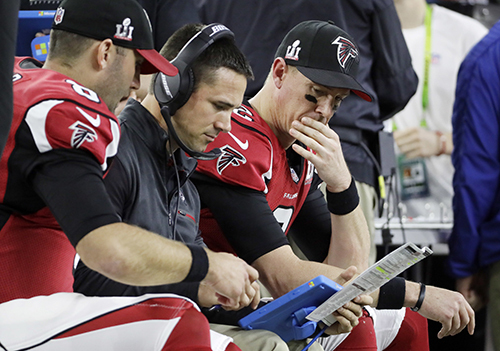 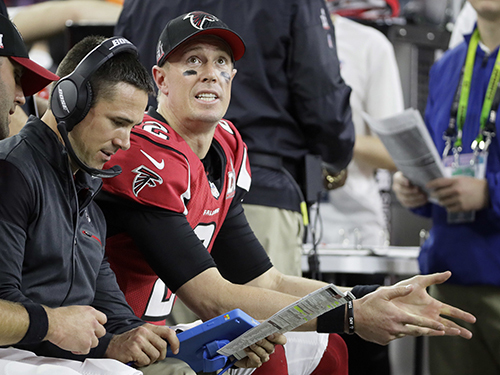 We just made a few more plays than them." 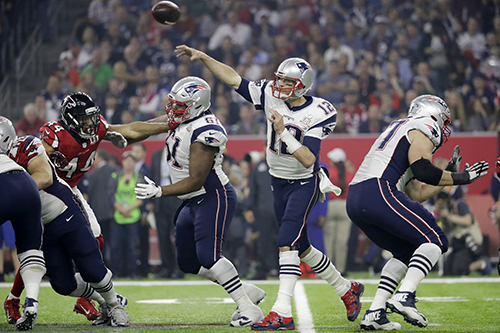 "Deflategate" far behind them, Brady and Bill Belichick won their 25th postseason game, by far a record. 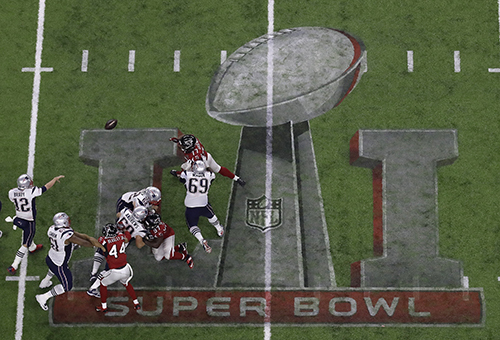 It's hard to imagine a tenser victory.